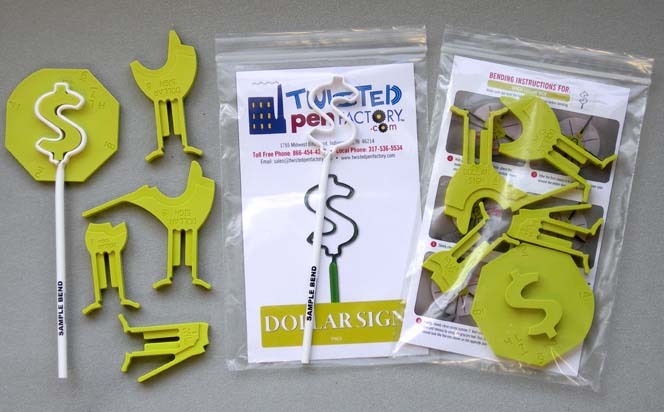 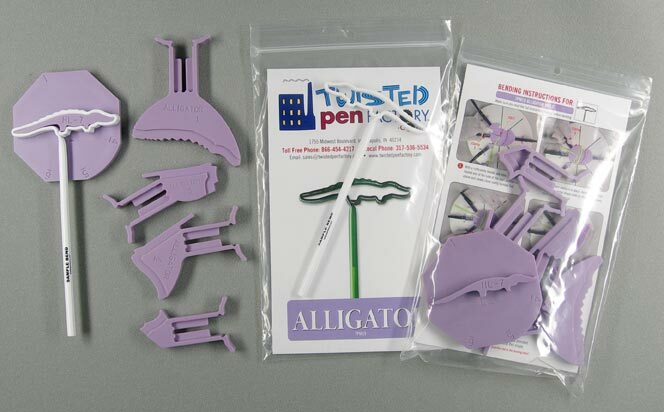 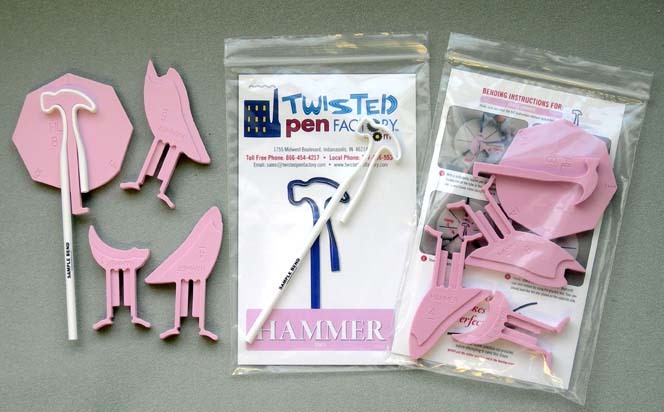 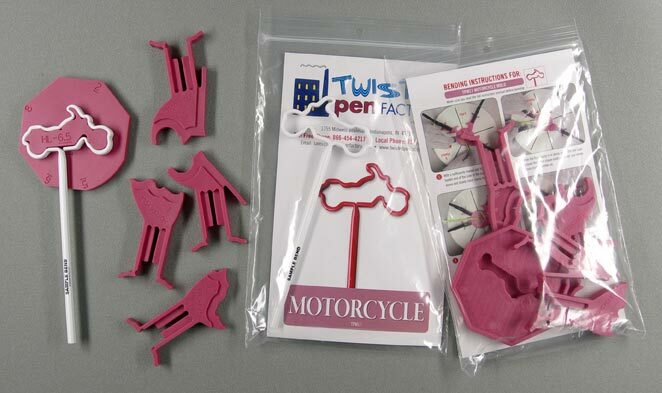 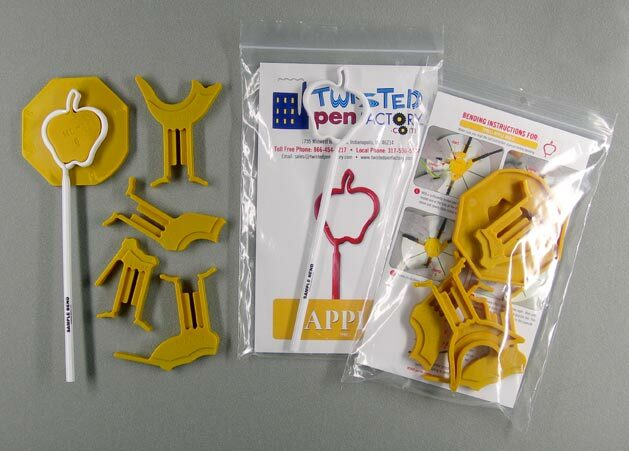 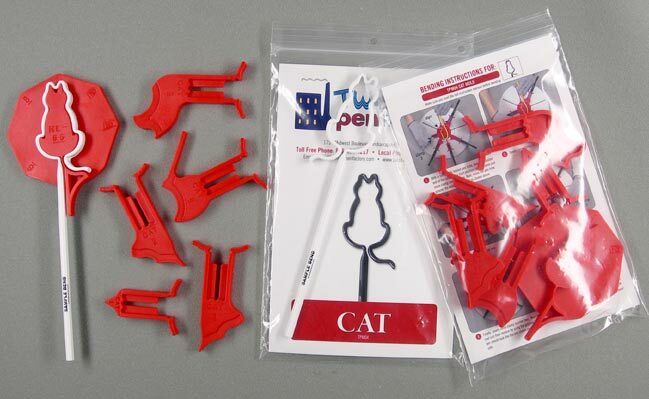 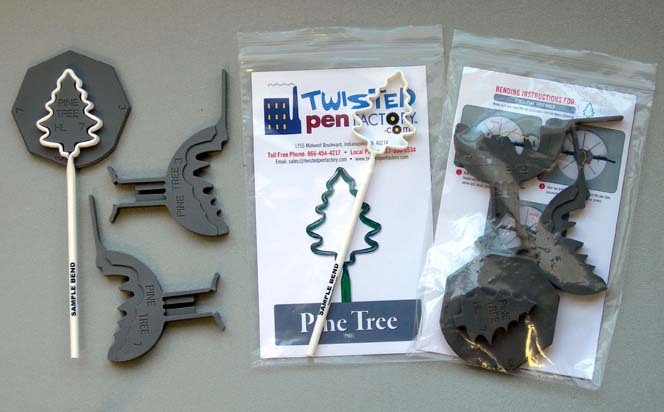 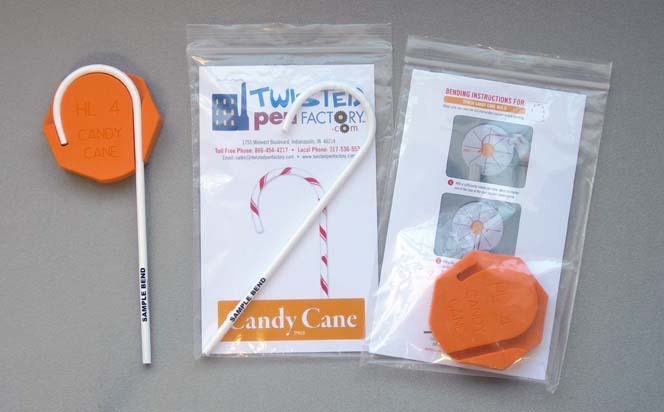 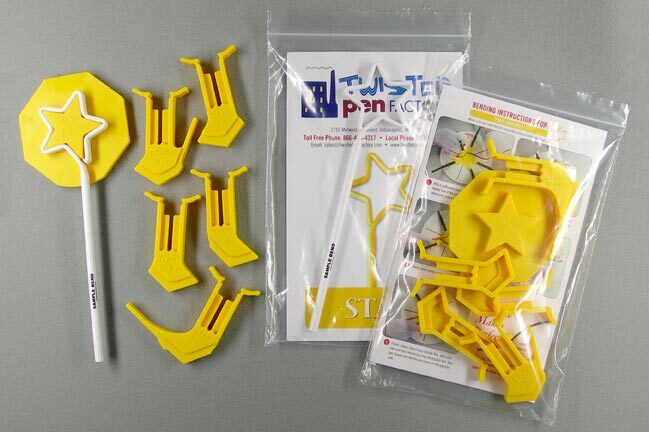 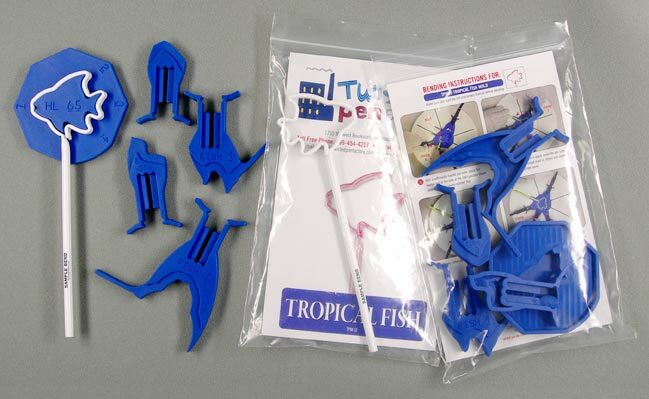 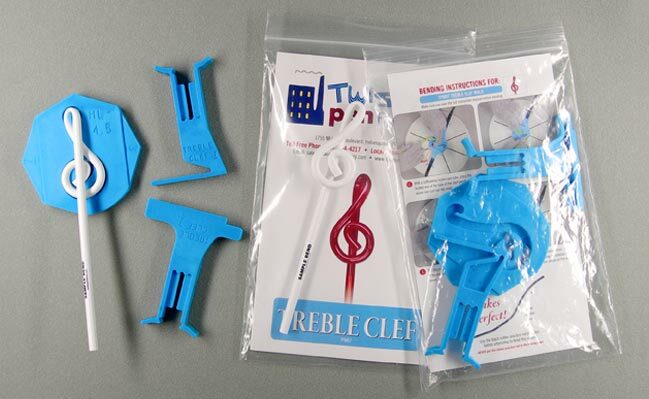 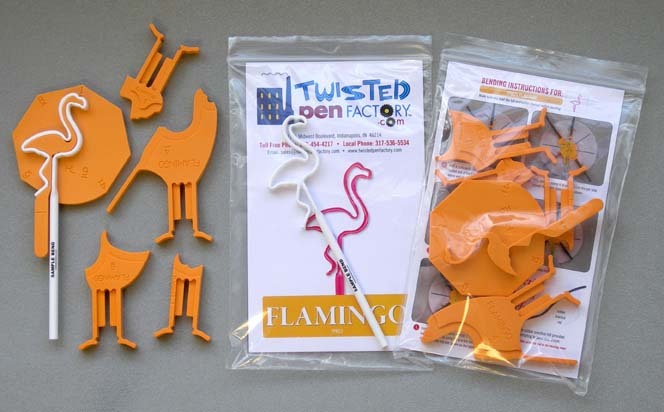 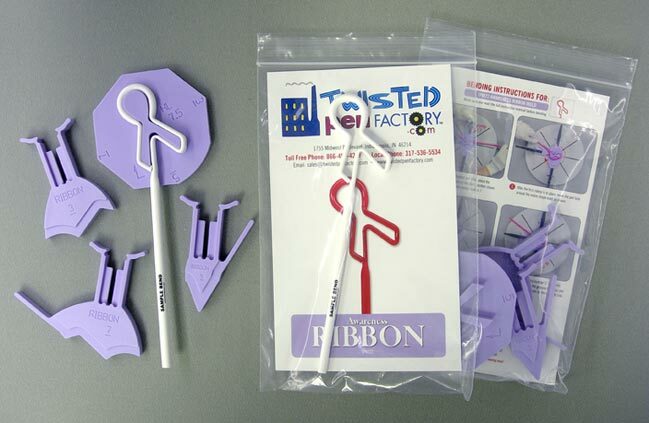 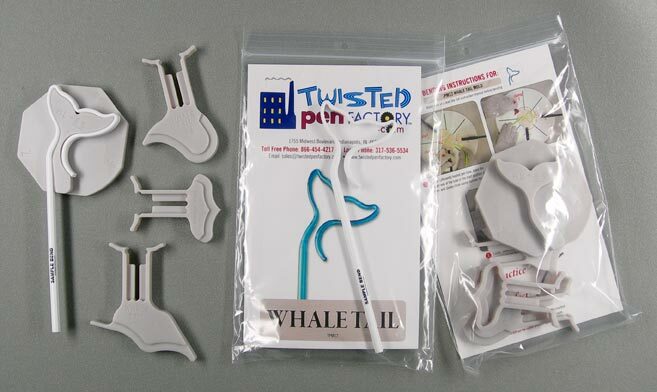 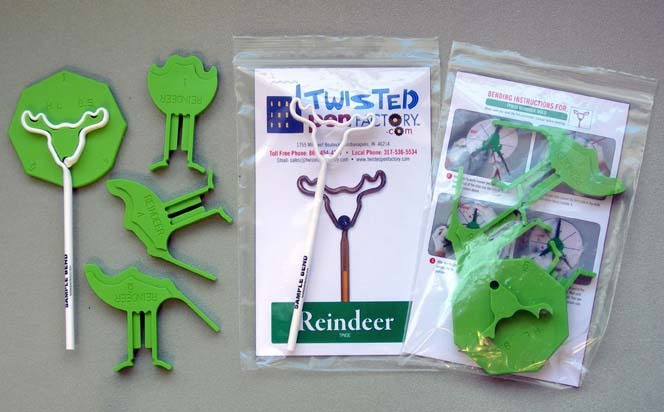 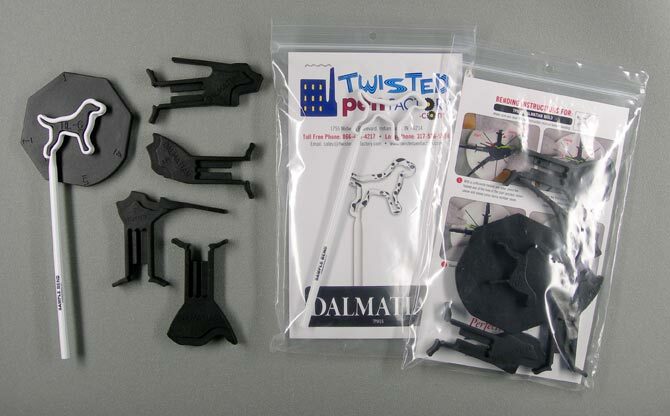 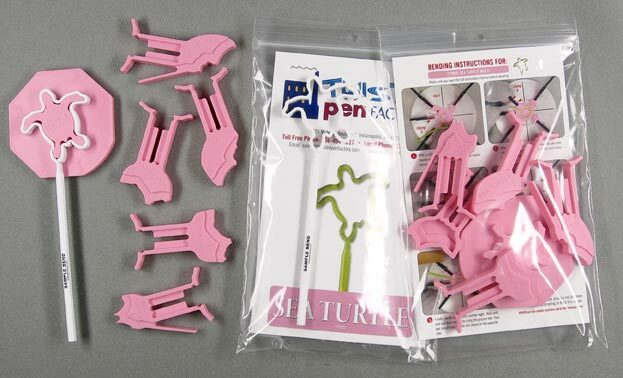 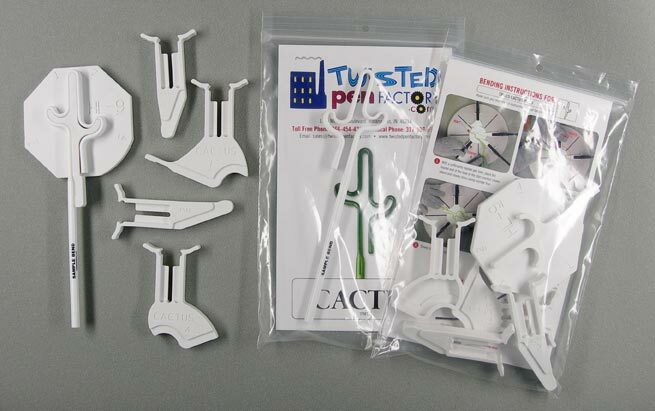 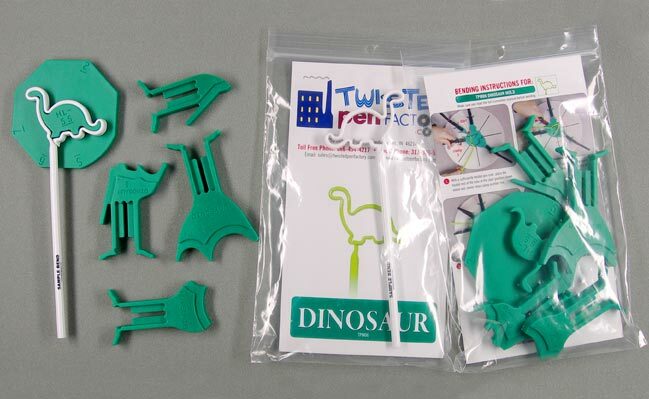 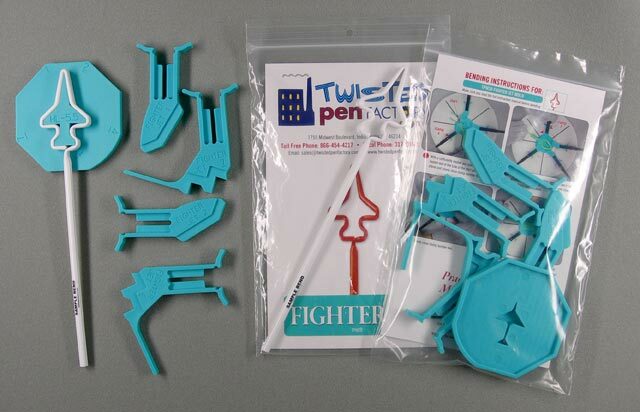 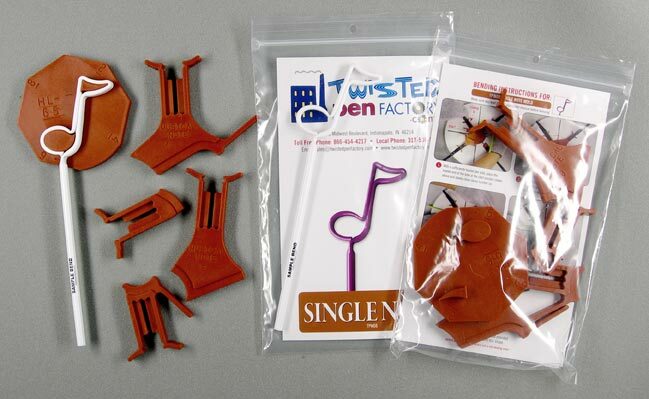 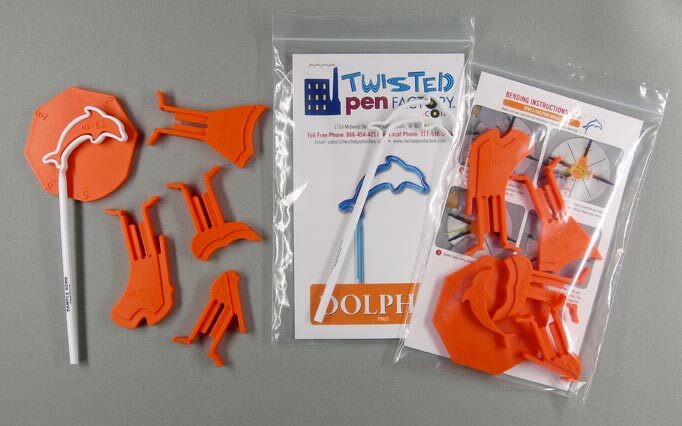 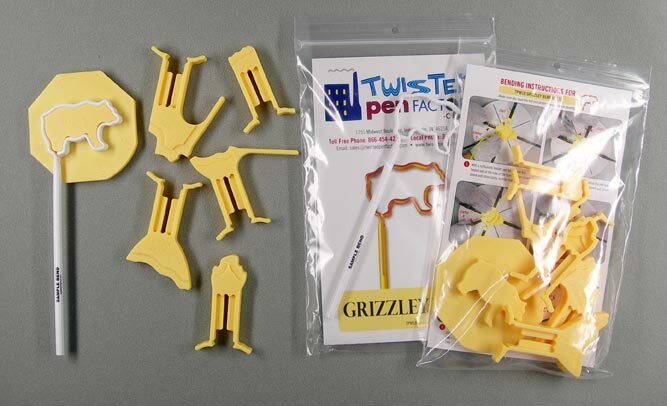 Our Twisted Pen Factory™ Pen Molds include a central shaping form and clamps that make it possible to produce a variety of unique pen shapes on a single factory base. 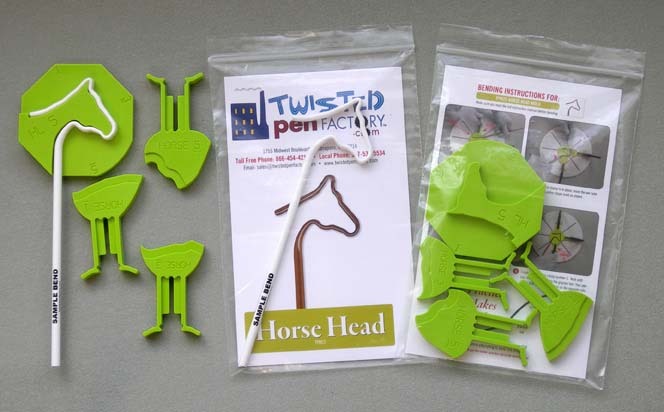 Molds can be purchased as a group at discounted prices, or individually for $29 each. 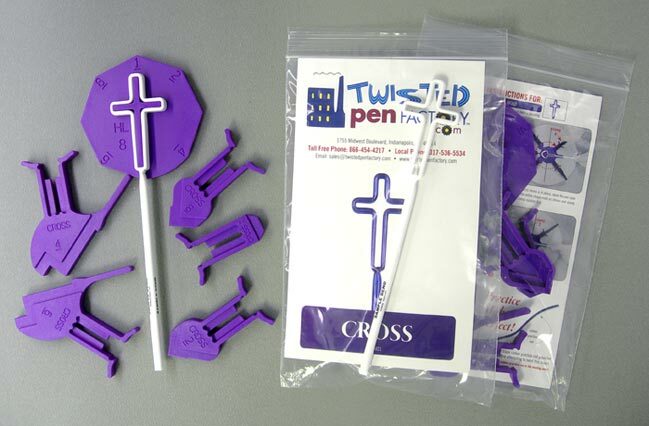 See available groups and pen shapes below. 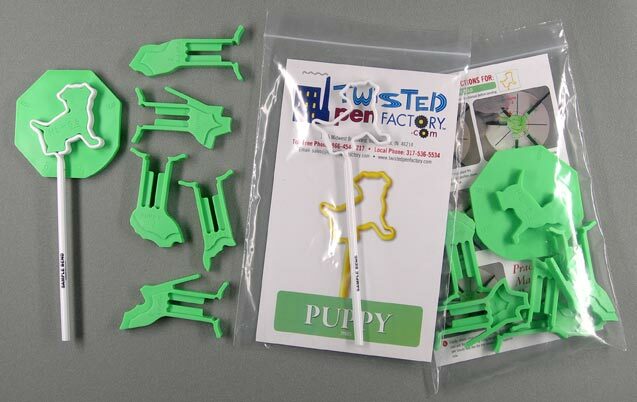 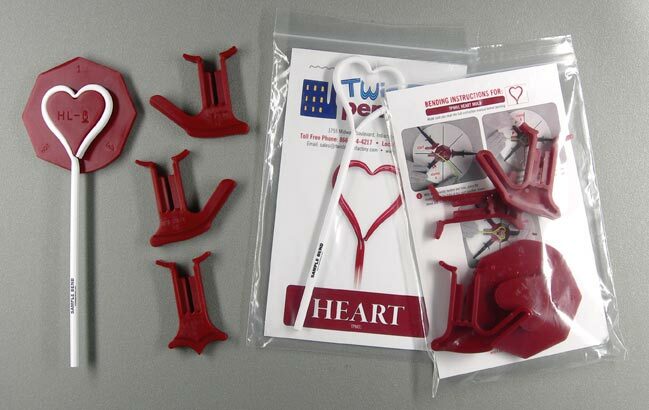 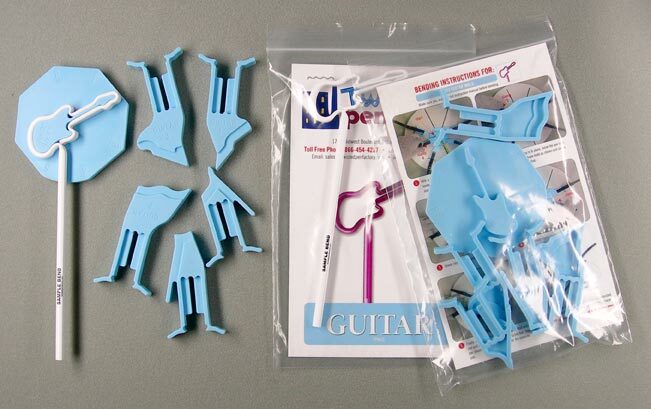 Included in Start-Up Kit. 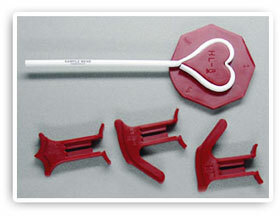 PICK ANY 7 Molds.